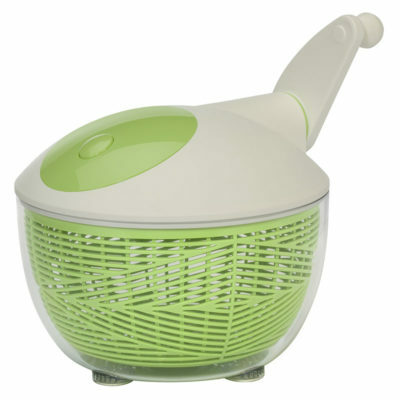 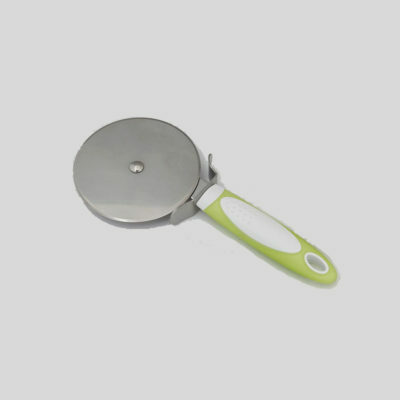 Vortice Salad Spinner - Size: 26 Cm. 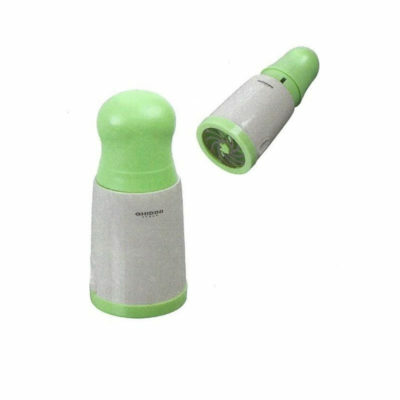 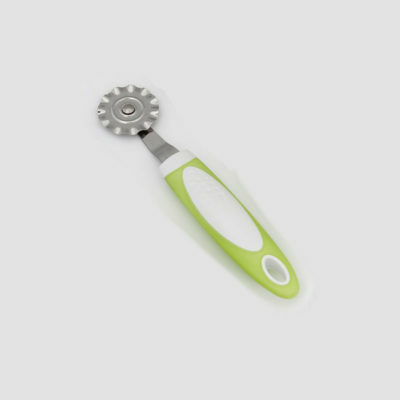 (10.25") Just turn the handle 3 times, and it spins....and spins...and spins... until it stops automatically for perfect drying! 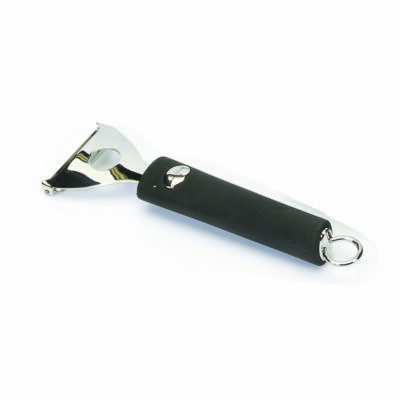 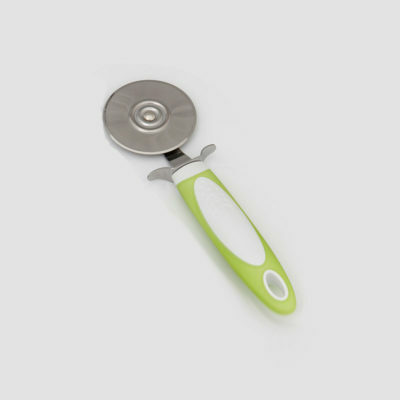 Easy Grip Stainless Steel Jumbo Pizza Cutter - New! 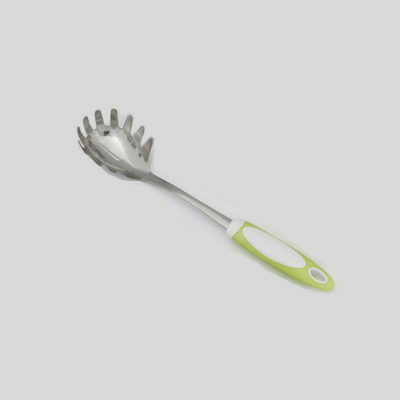 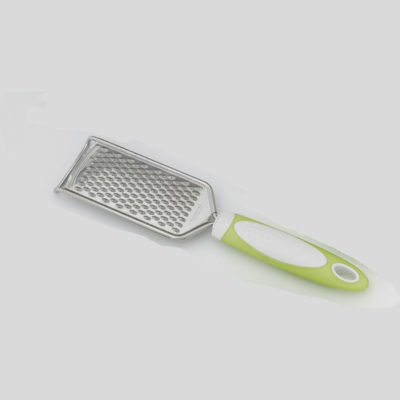 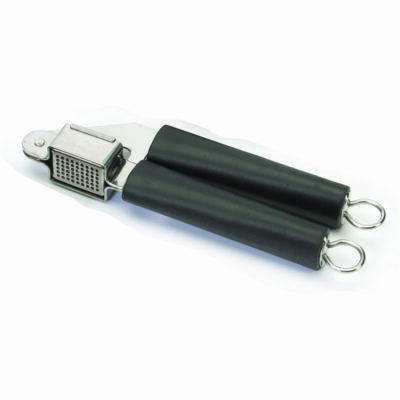 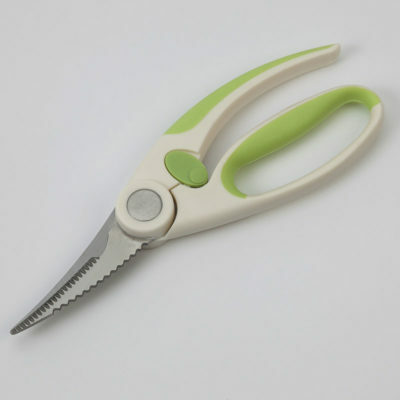 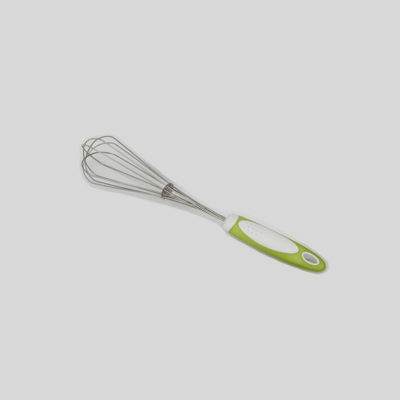 Easy Grip Stainless Steel Whisk - New! 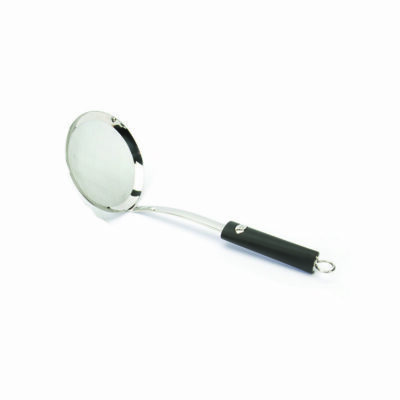 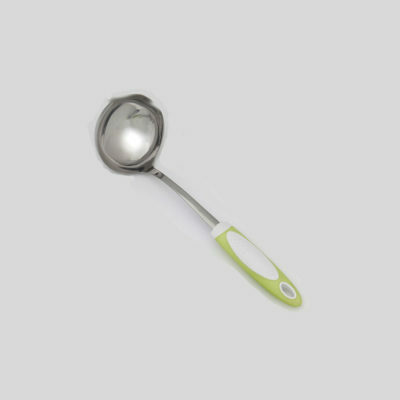 Easy Grip Stainless Steel Gravy/Sauce Ladle - New! 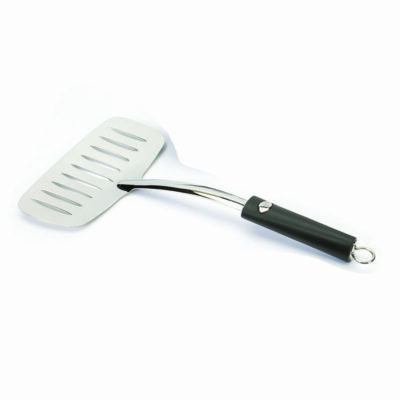 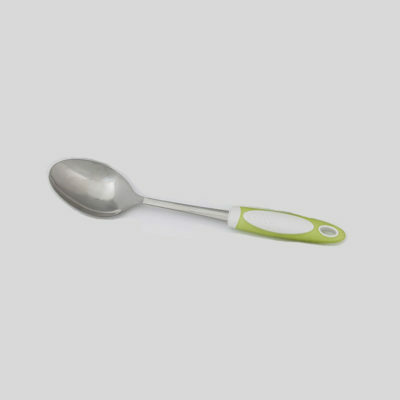 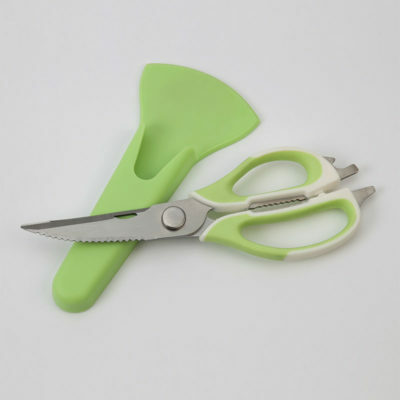 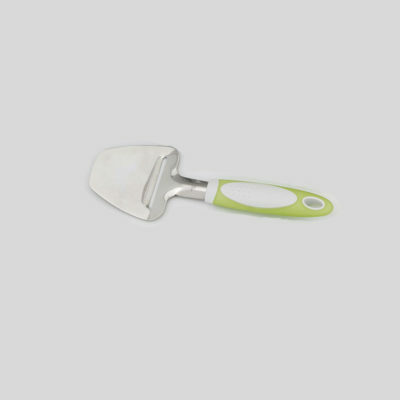 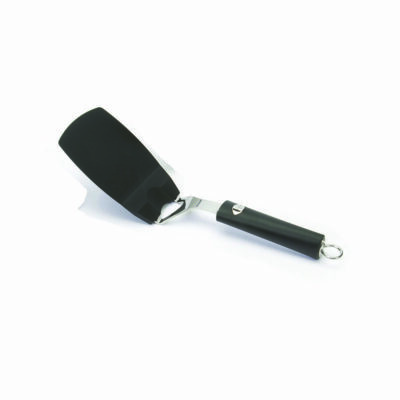 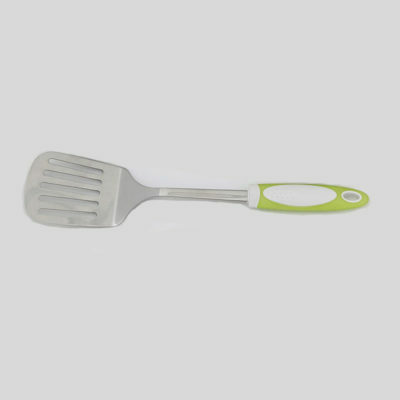 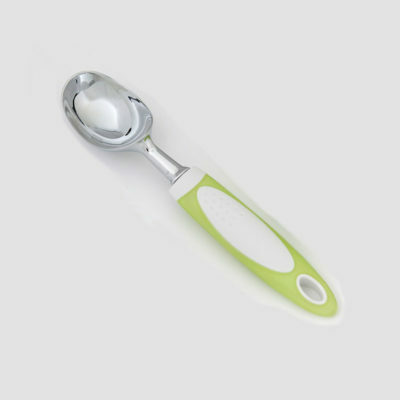 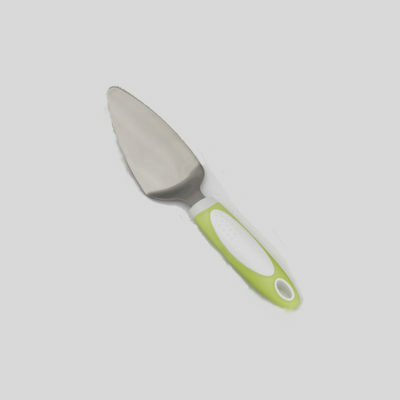 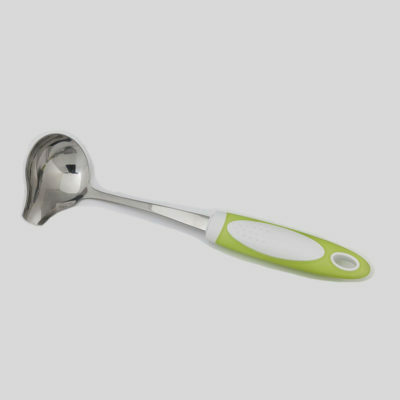 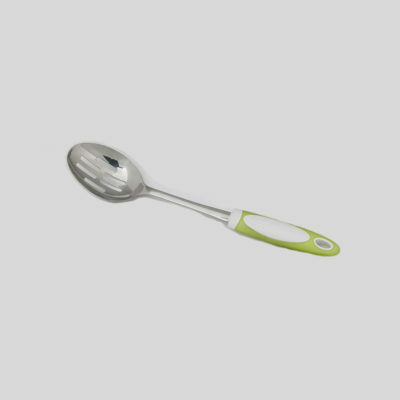 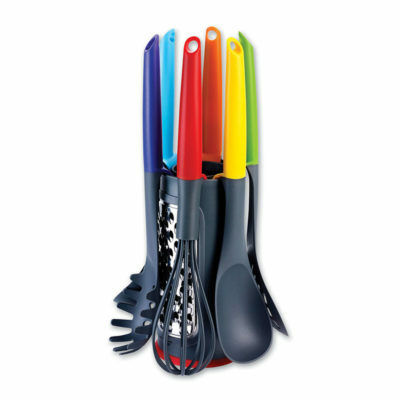 Easy Grip Stainless Steel Spoon - New!